We can’t go wrong by praying the scriptures. The scriptures are the Word and the will of God. We should always try to pray as close to the will of God as possible. Most of the time, as far as I have observed, most of us pray just according to what we think we need and according to our own desires—without much reference to the Bible. Sometimes we even make a list of all the things we want, and pray for them, hoping that God will answer at least a few of them. In some respects, to make a list of everything we need and desire and are anxious about is good. We should commit everything to God, trusting Him for everything as a child (Phil. 4:6). But if that is the only way we pray, we are not progressing in prayer. A better way to pray is according to the scriptures. I want to suggest three different ways to do this. 1. Abide in the Word. The very best way to pray according to the scriptures is to first abide in the Word (to spend much time meditating on it), and then to let your knowledge of God’s Word flow into your prayers. The most mature Christians pray this way. Their prayers are full of scripture quotations and scripture principles. This is the character of Paul’s prayers. I’m sure he spent much time reading and meditating on scripture, and so, when he prayed, God’s Word just oozed out of his prayers. This way of course will take some time to develop, perhaps years, but I think we should all strive to pray this way. 2. Read the word as a prayer. The easiest way to pray scripture is to just read a passage prayerfully, or to read it as a prayer. This is quite often done with The Lord’s Prayer, or with the twenty third Psalm, or with some of the prayers of Paul. The idea is to make those Biblical prayers our prayers. 3. Pray around a passage. The idea here is to read and meditate on a passage, and then to pray according to its meaning or application. And if you don’t quite understand the passage you would also pray asking God to show you the meaning. This is the way I usually pray the scriptures when I have my quiet times in the morning. This morning I read from 2 Timothy 3:1-7. Here Paul talks about how in the last days “perilous times will come.” And he exhorted Timothy to be strong, and live godly, and to continue in the things he has learned and been assured of. Lord, I can see that perilous times are already here. People all around me are so selfish and proud and greedy; and some have a form of godliness but it isn’t real. Lord, help me to live a pure life and to endure the suffering of persecution that you have told me I will face. Help me to continue in the things I have learned, and to continue studying and meditating on Your Word so that I will be equipped for every good work. Then also in my prayer I prayed for the country (the USA), as we have just elected a new president. I also prayed for myself, that God would strengthen me for the work I have to do today, that I would do it to please Him. I want to urge you to start (or continue) praying the scriptures. If you find it hard, start by just reading a passage prayerfully. Next, think about the passage and just talk to God about what you think it means. I want to also urge you to memorize some key verses and passages. Then you can pray like Paul. You can pray the scriptures even when you don’t have a Bible near you; for if you have the Word memorized and in your heart, the Holy Spirit will bring that memorized Word to your mind as you are praying; and He will cause it to flow out of your mouth as Spirit-filled prayer. 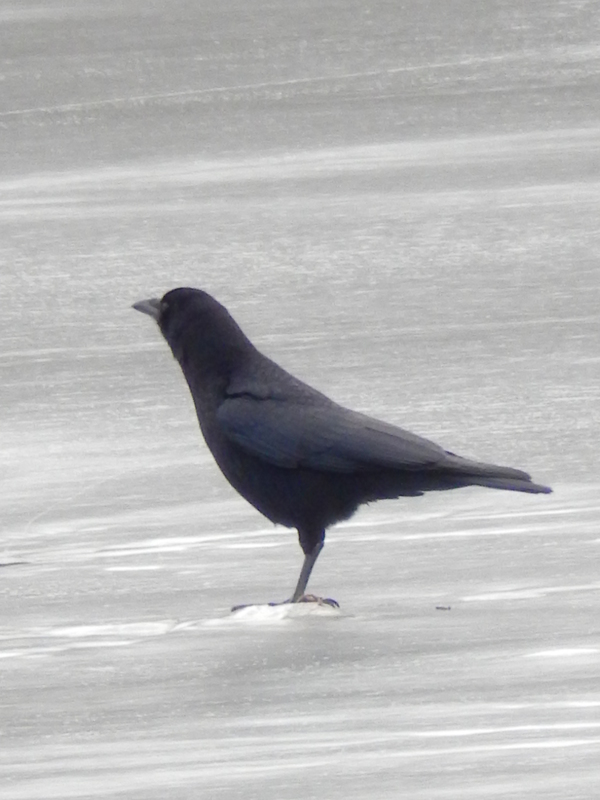 This entry was posted in Part 5, Practice of Prayer, Photography, Prayer A to Z Excerpts, Zenith of Prayer and tagged abide in the word, crow, prayer, praying the word, reading the word, The Lord's Prayer, using the Lord's prayer to pray. Bookmark the permalink. Very helpful and practical — because it’s Biblical (and being Biblical is always the most practical!). 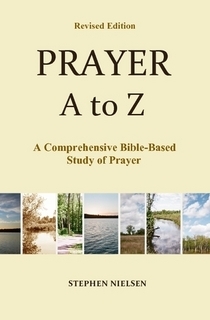 For an example of a Scripture-based prayer approach I have used over the years, since AD1976 actually, see “Full Spectrum P.R.A.Y.I.N.G.” posted at https://rockdoveblog.wordpress.com/tag/praying/ .